It has been almost sixty years since Enrique Corcuera, a Mexican businessman fond of the fronton, decided to incorporate to the one of his house in Las Brisas a second wall of three meters of height in front of the one that already had and to close the track with two lateral walls. The icing on the cake was to install a network that divided that strange field of play in two. That's how paddle was born, a kind of little brother of tennis, a sport that was then practiced all over the world. Today, the paddle has conquered the planet, the sport fever of the blade has spread and the number of followers grows every day. Paddle is a global sport, played in practically the whole world and capable of breaking down more and more borders. From Asia to America, from Sweden to Senegal, the sport of the shovel continues to grow by leaps and bounds and the number of tracks increases exponentially. At this moment, up to 57 countries have facilities where they can practice this sport and the sale of shovels has increased by more than 400 percent in the last fifteen years. With this growth, the Olympic dream is getting closer, why not watch the great stars of the paddle play an Olympic Games? 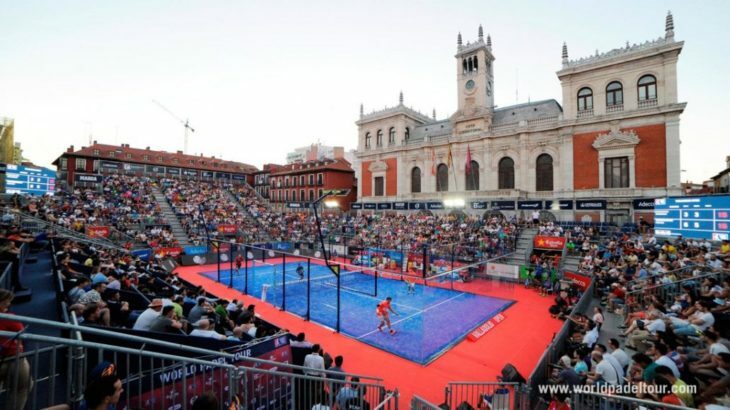 Although Spain and Argentina are traditionally known as the padel mecca, it is increasingly common to see players of different nationalities access the highest positions of the professional circuit. France, Brazil, Italy or Portugal begin to have a strong representation within the World Padel Tour. 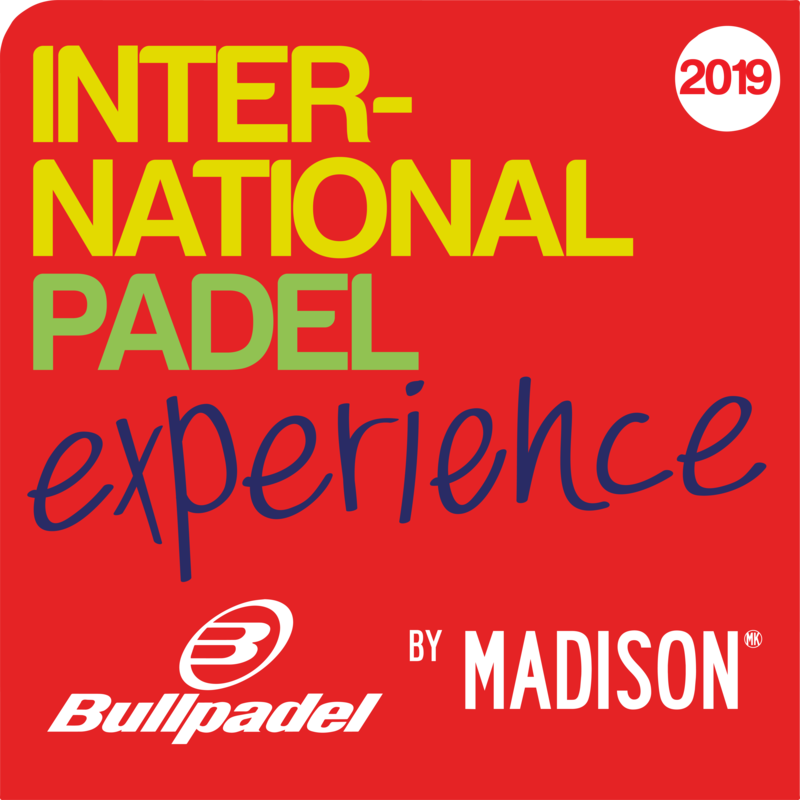 In addition, padel has begun to extend its ties beyond Spanish borders, celebrating major events in countries such as Sweden, United Kingdom, Mexico or Uruguay. The roots of the paddle in Spain also grows day by day. At this moment, it is the second most practiced sport in our country, ahead of others such as basketball, tennis or handball, sports with great tradition in our country. The extenista Antonio Santana, one of the promoters of the paddle in our country, explains this phenomenon alleging "two reasons mainly, first; It is a very social activity, it takes four people to play, and secondly because it is very cheap. The builders realized that they saved money and space by installing a paddle tennis court instead of a tennis court in the urbanizations. There was a time when there were more clues than players". The 2019 will be an important year for the evolution of padel. Once settled in Spain, Argentina or France, the time has come to continue growing. With the Olympic horizon in sight, the spa sport fever seeks to expand to become a global activity.